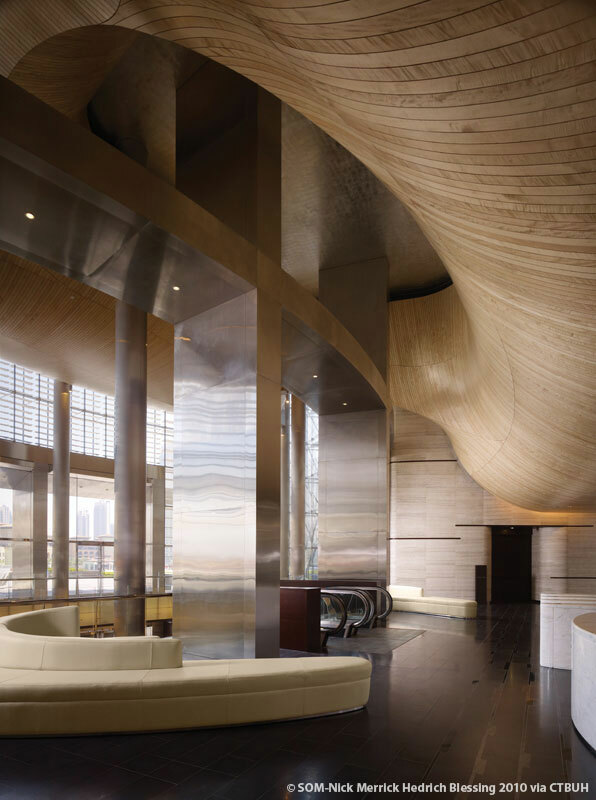 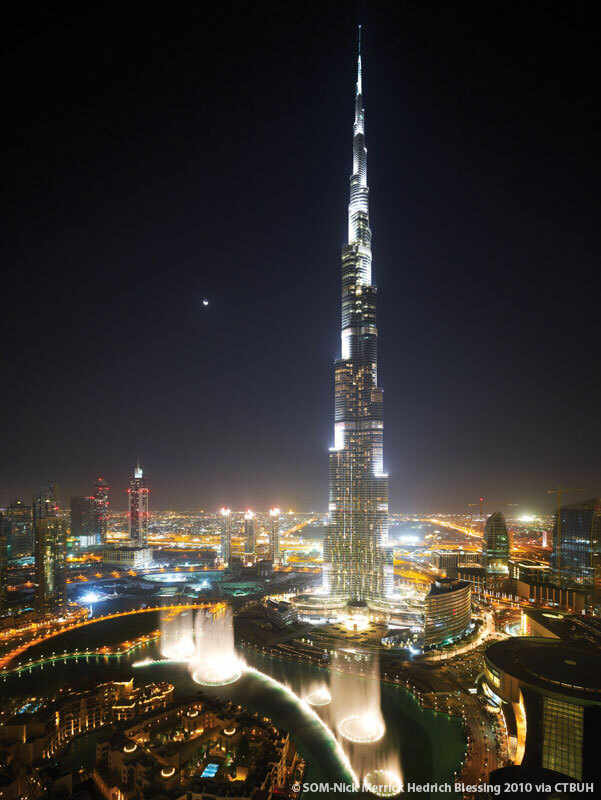 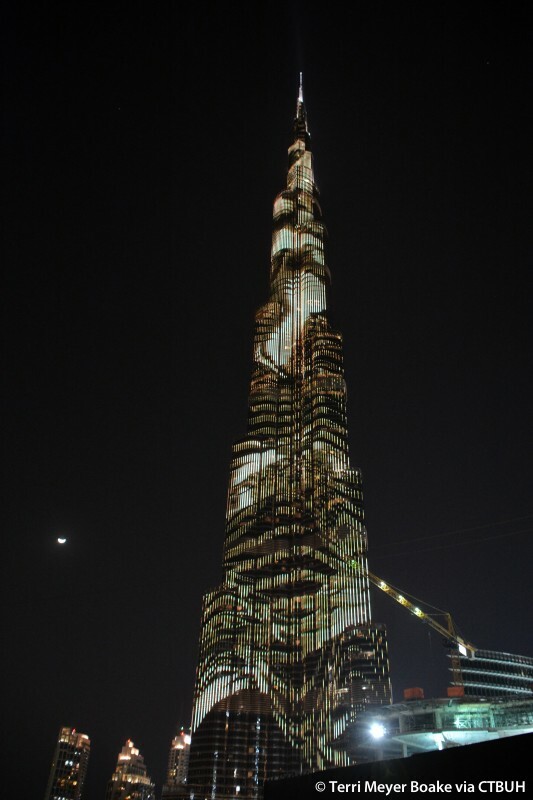 This special reception held on the evening of October 20 gave VIPs the unique opportunity to mingle in the fantastic setting of the Burj Khalifa, the world’s current tallest building (828 meters). 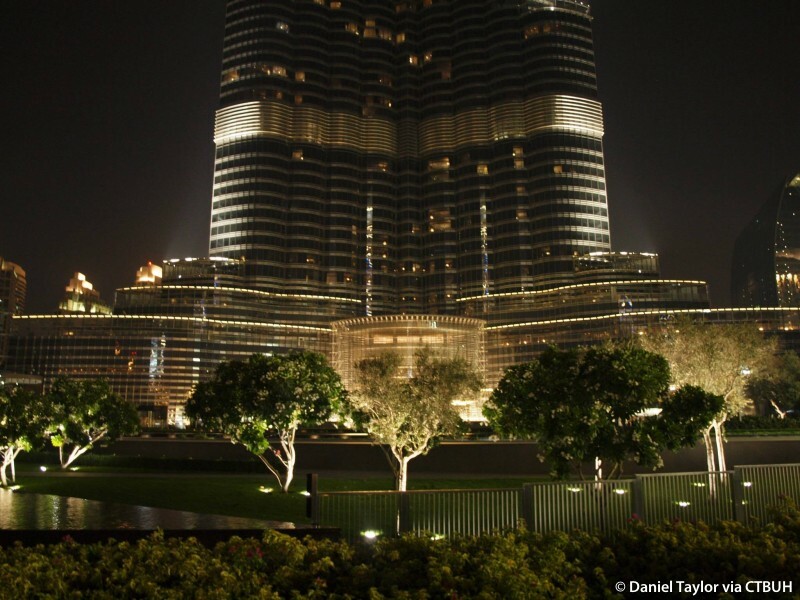 Delegates enjoyed canapés and refreshments at the Armani Pavilion, an al fresco location nestled in the Armani Hotel’s lush gardens fronting The Dubai Fountain, with delegates receiving complimentary tickets to also visit the tower’s exclusive “At the Top” observation deck on level 124 & 125 at their leisure. 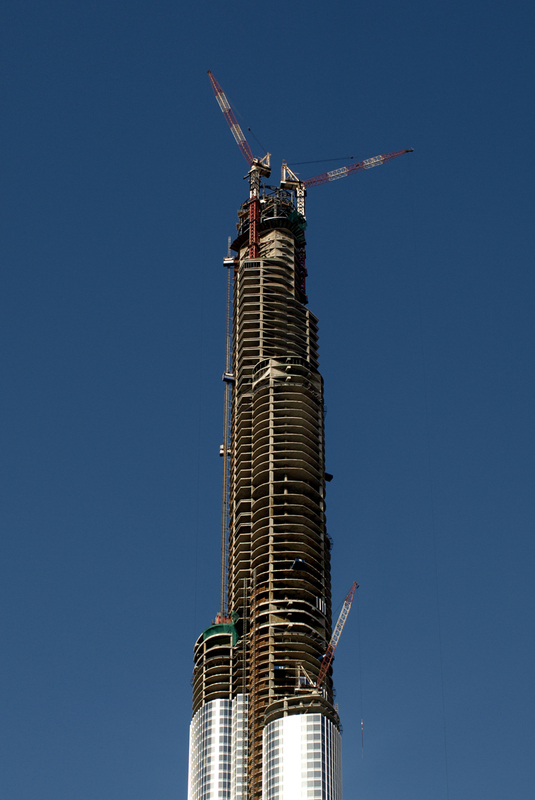 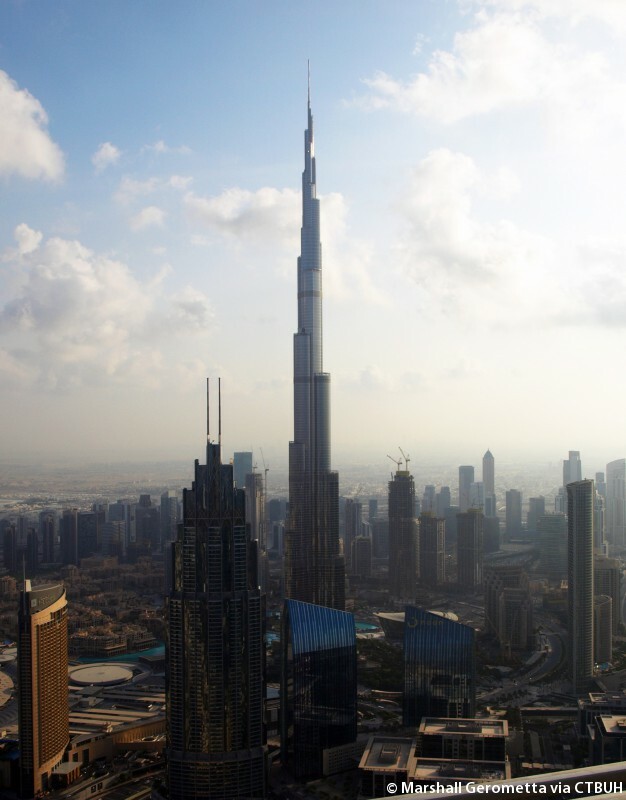 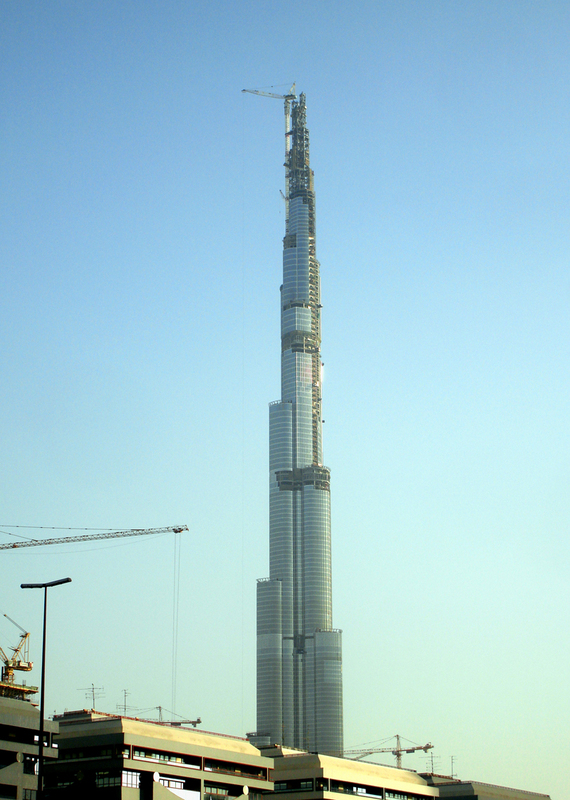 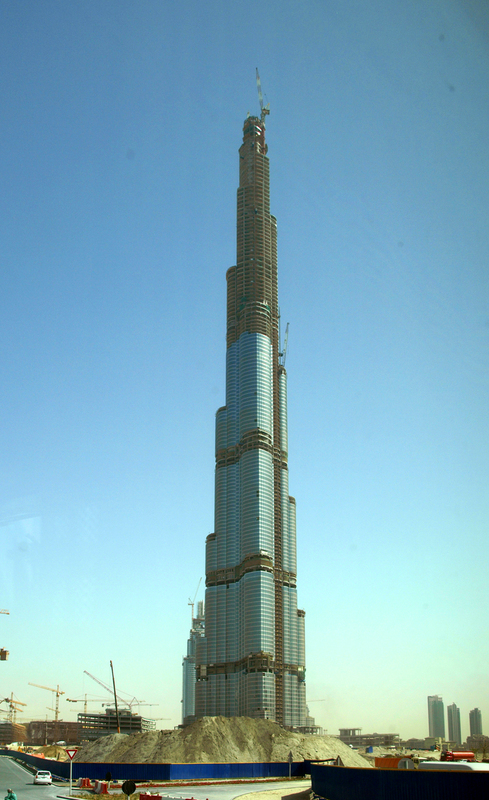 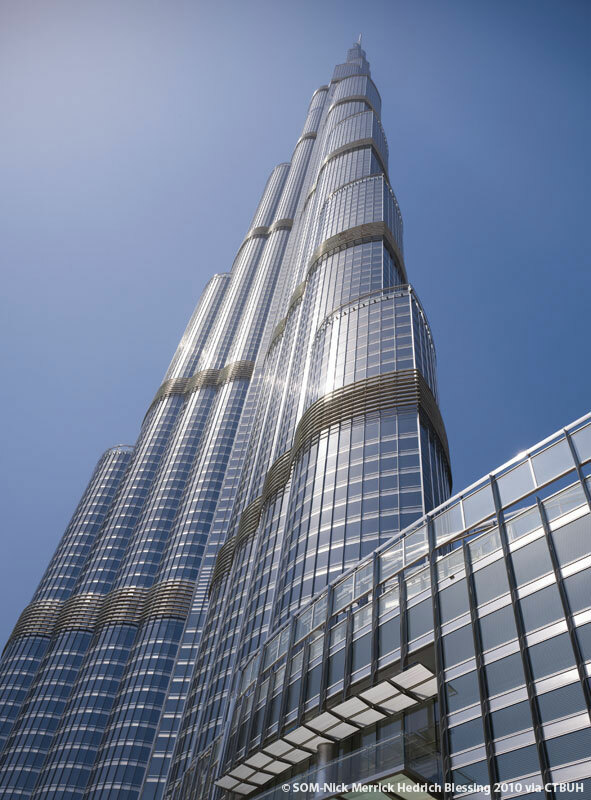 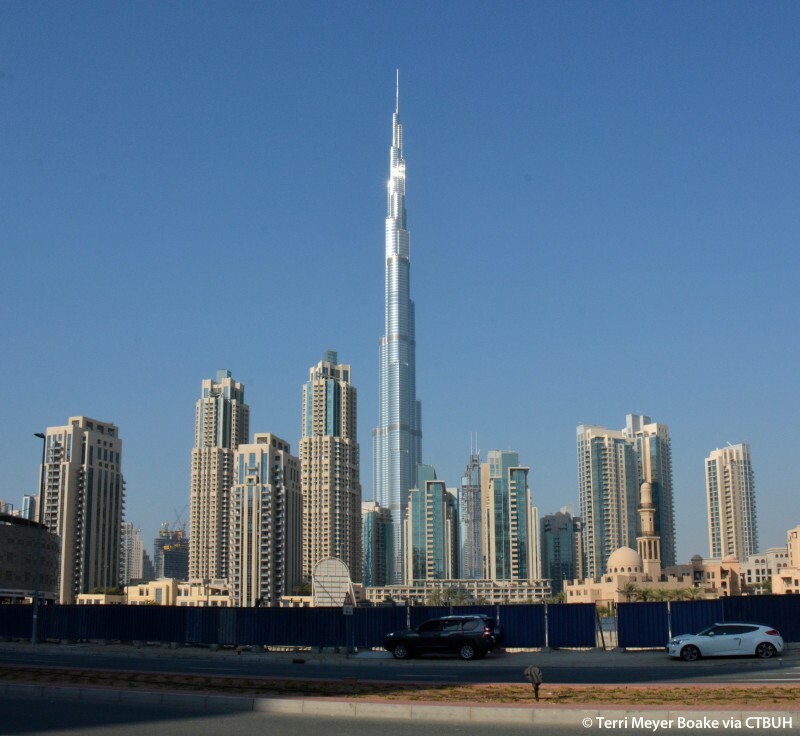 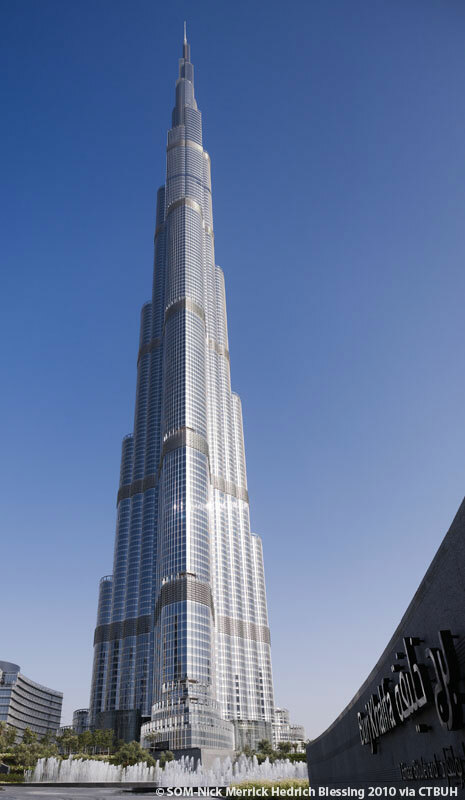 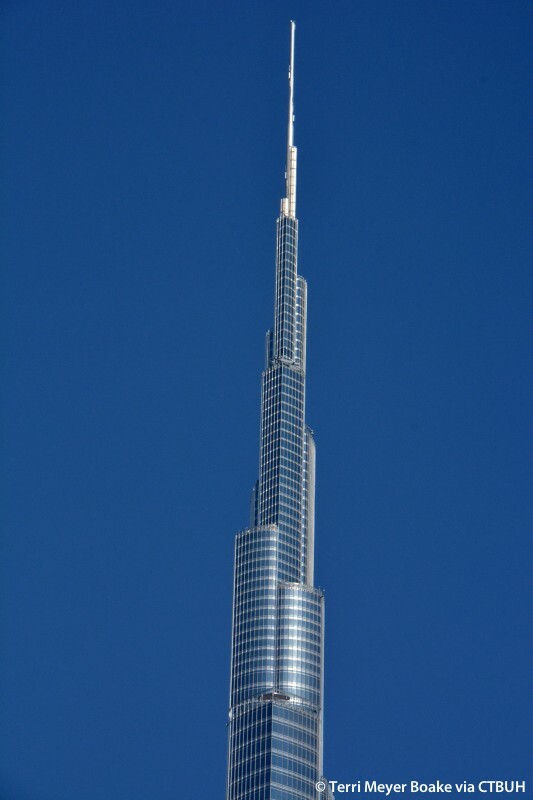 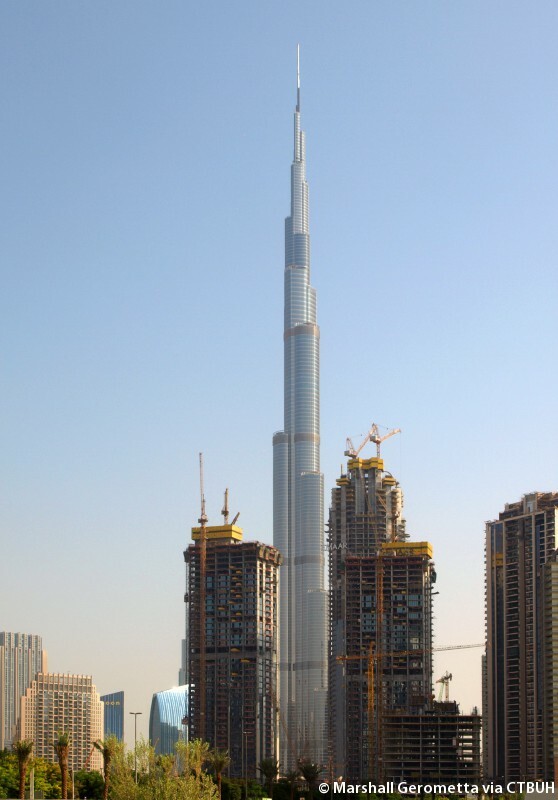 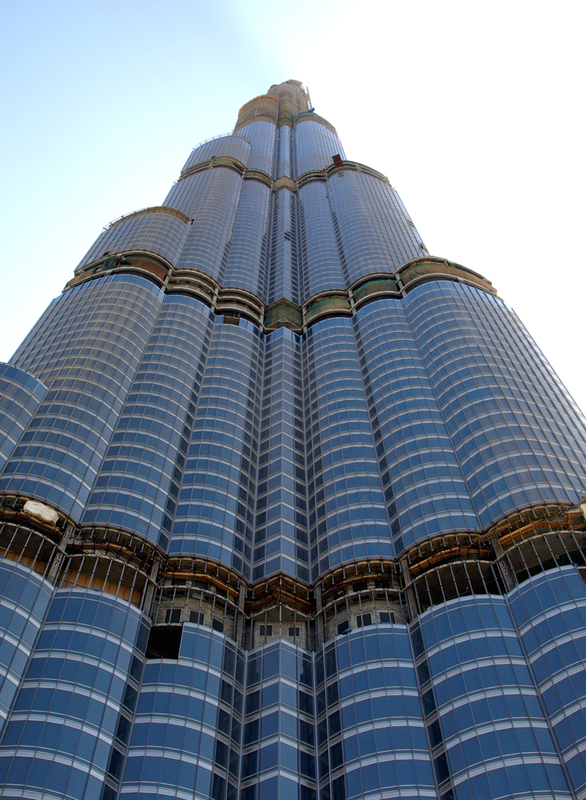 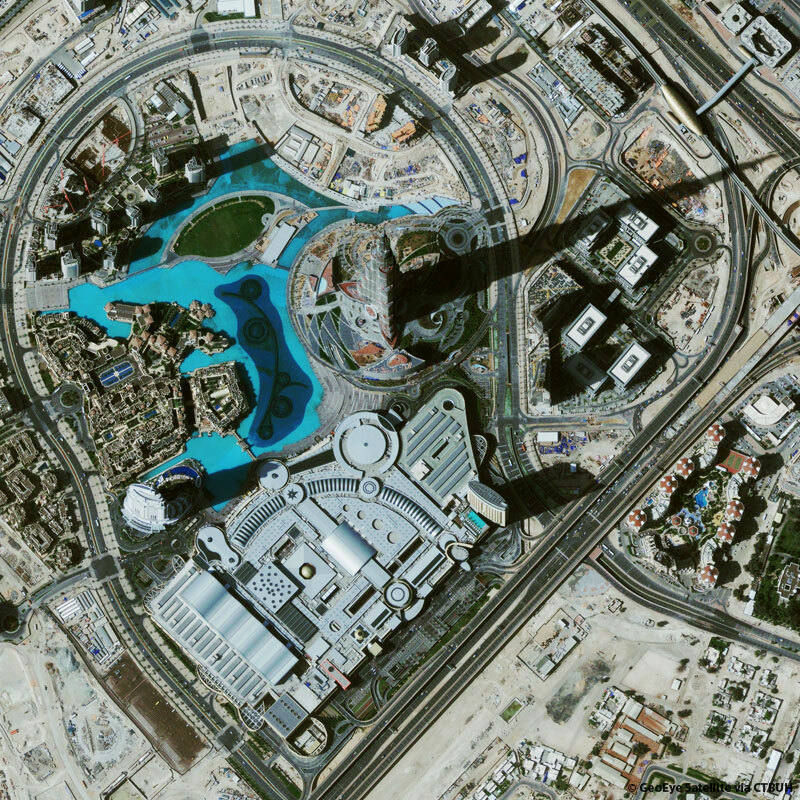 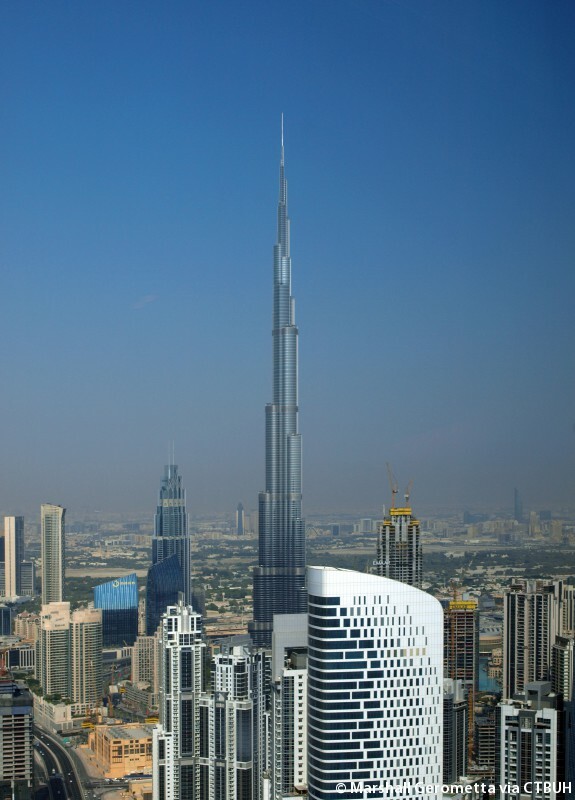 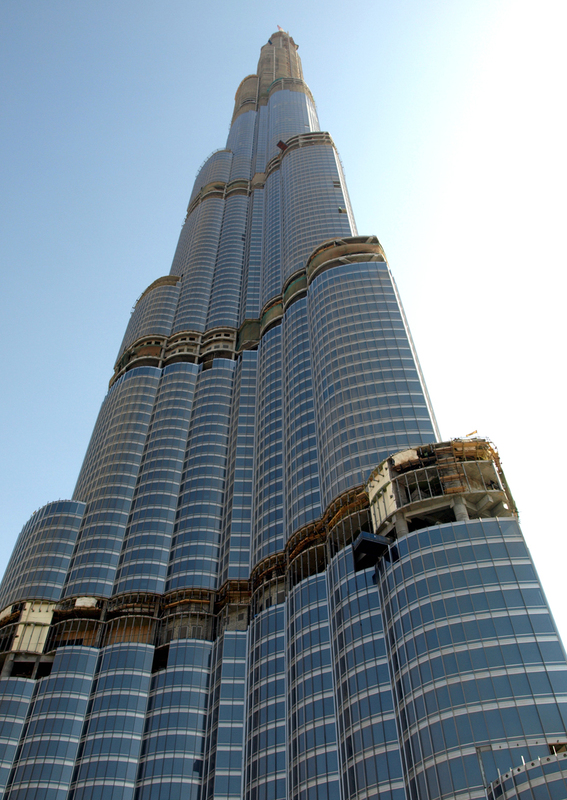 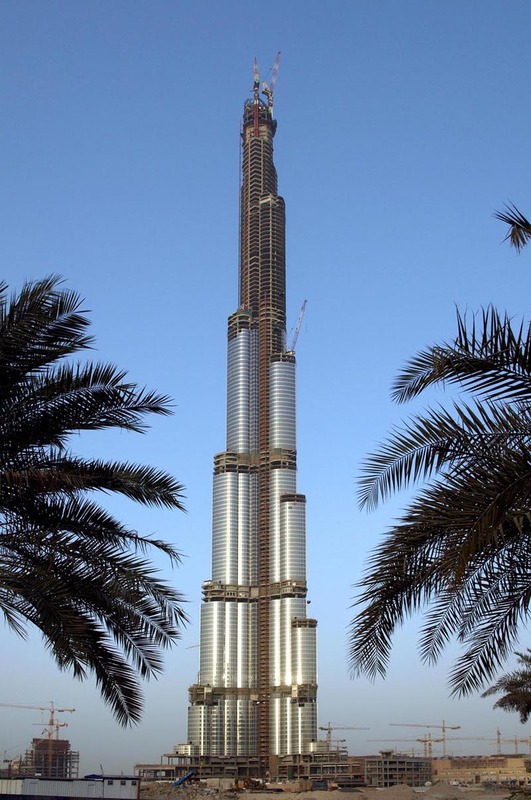 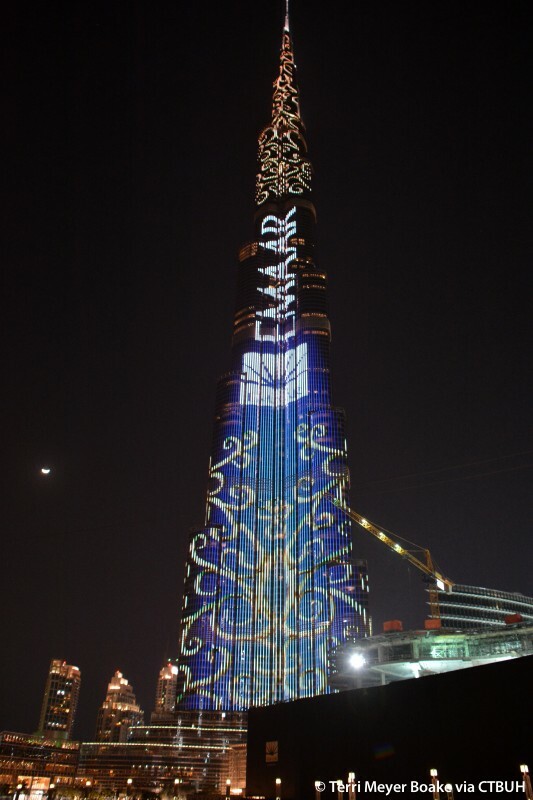 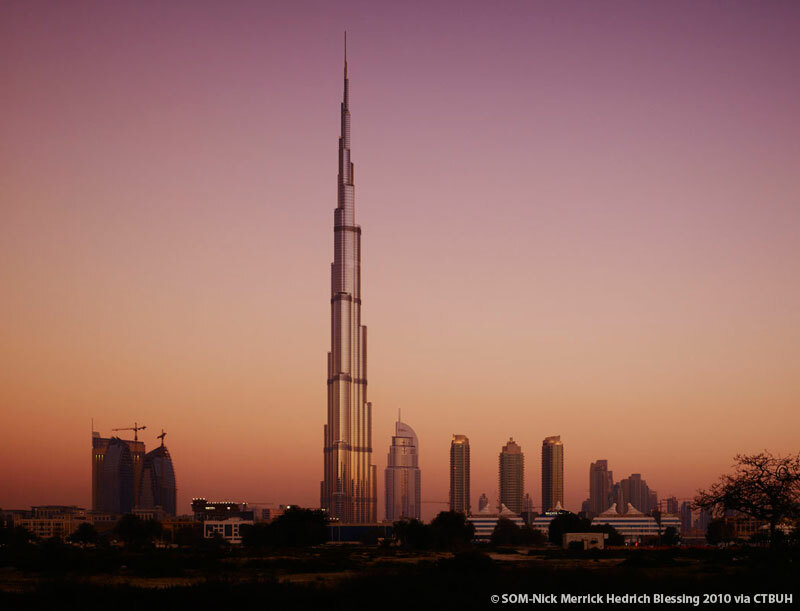 Burj Khalifa showed the world new possibilities in the design and engineering of skyscrapers. 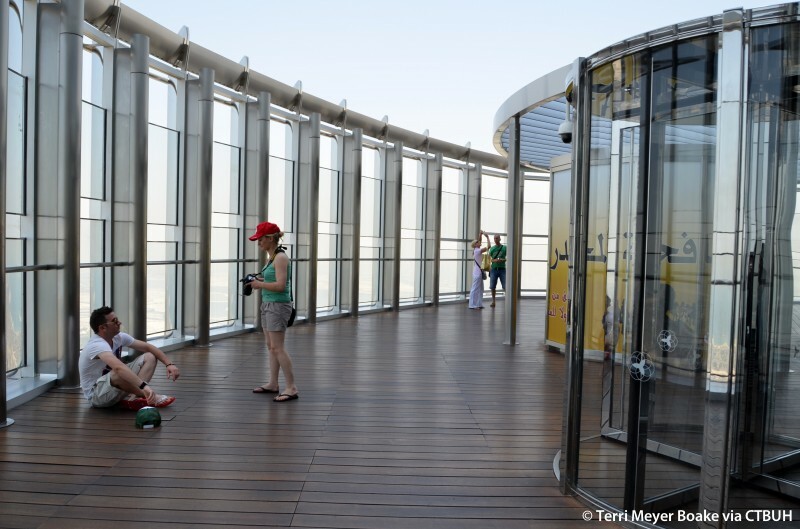 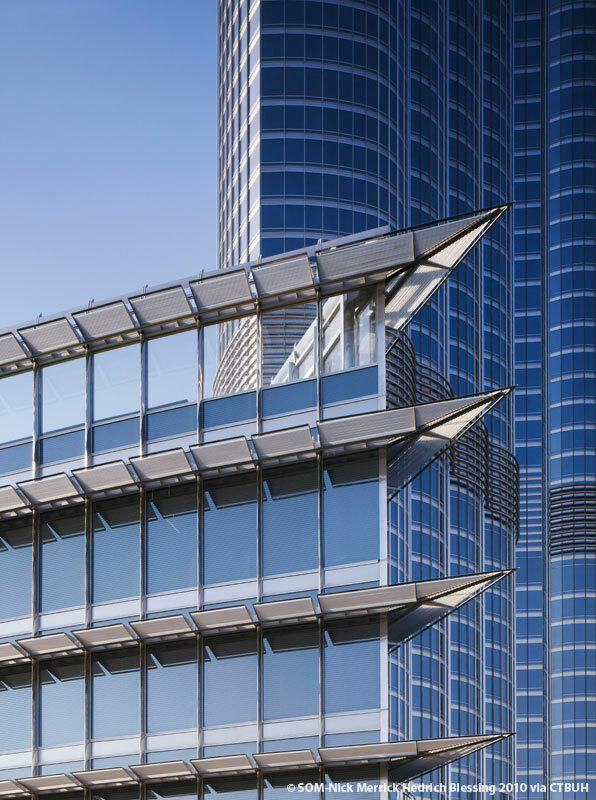 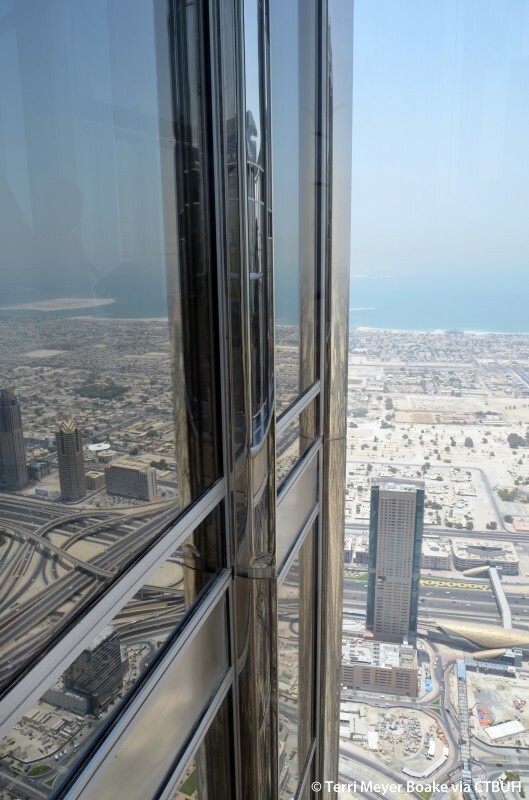 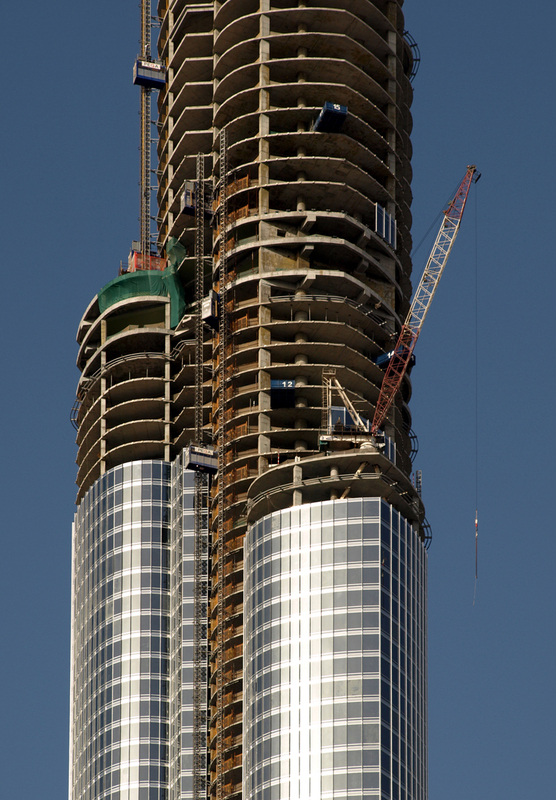 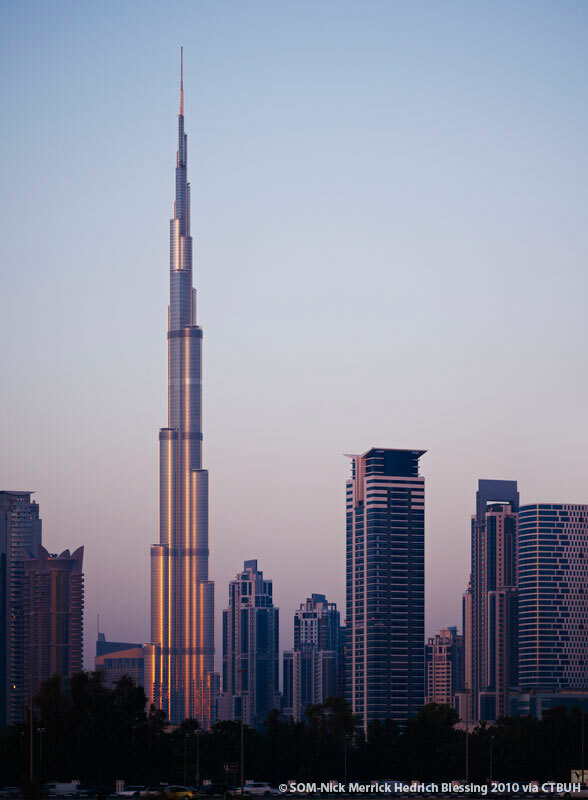 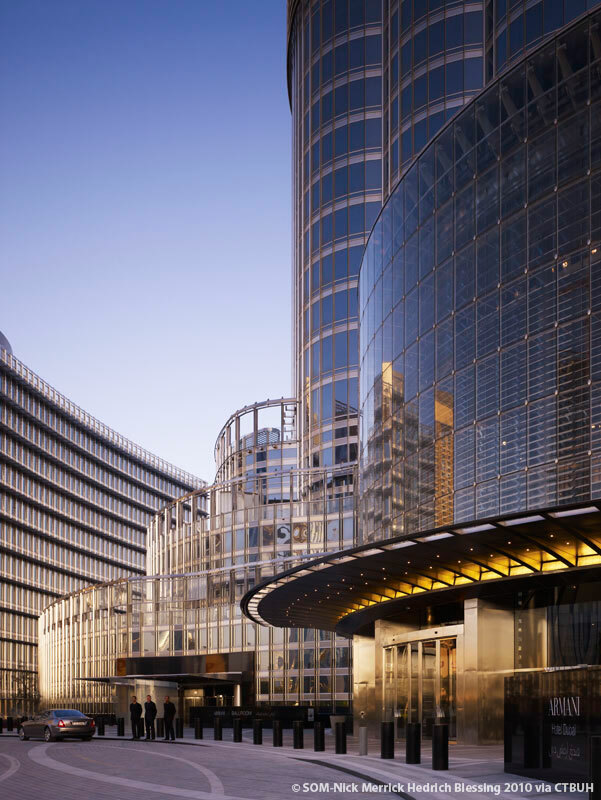 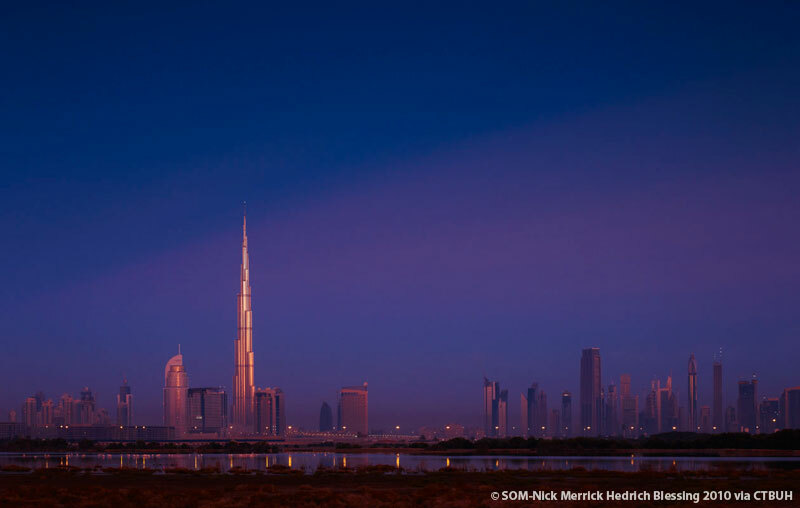 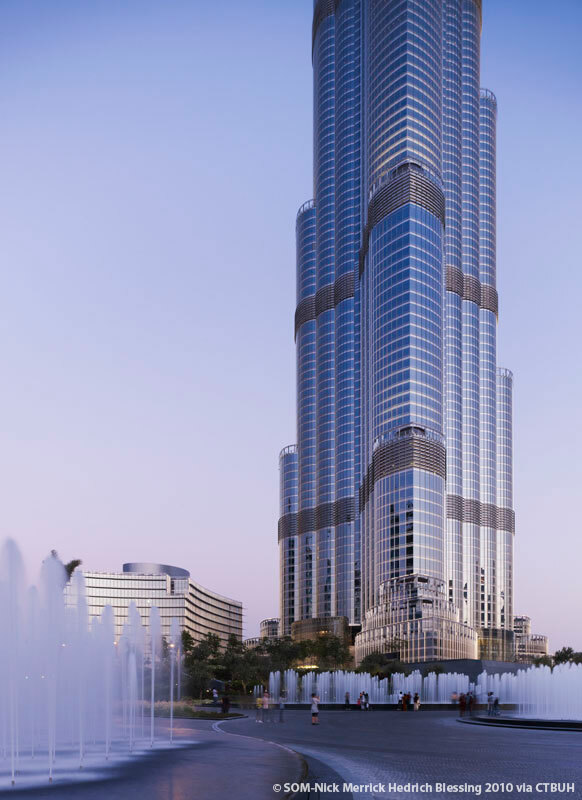 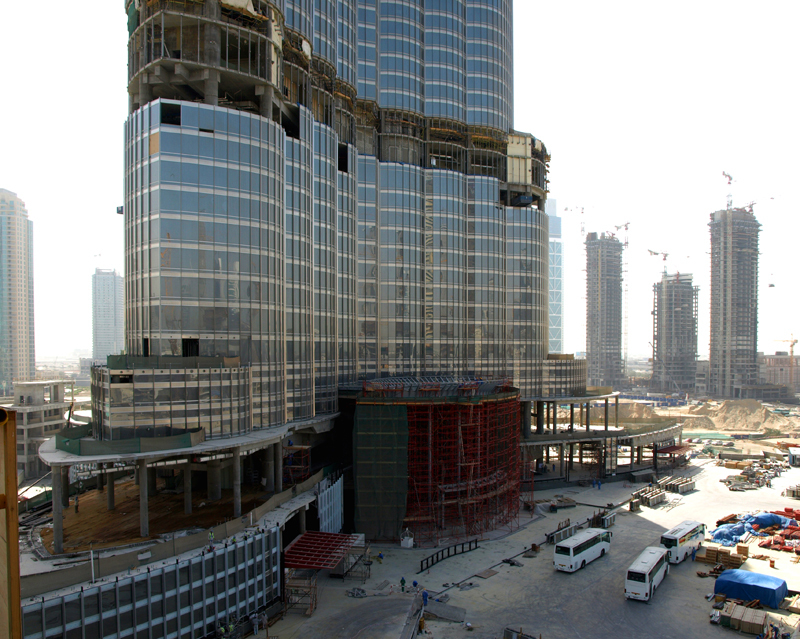 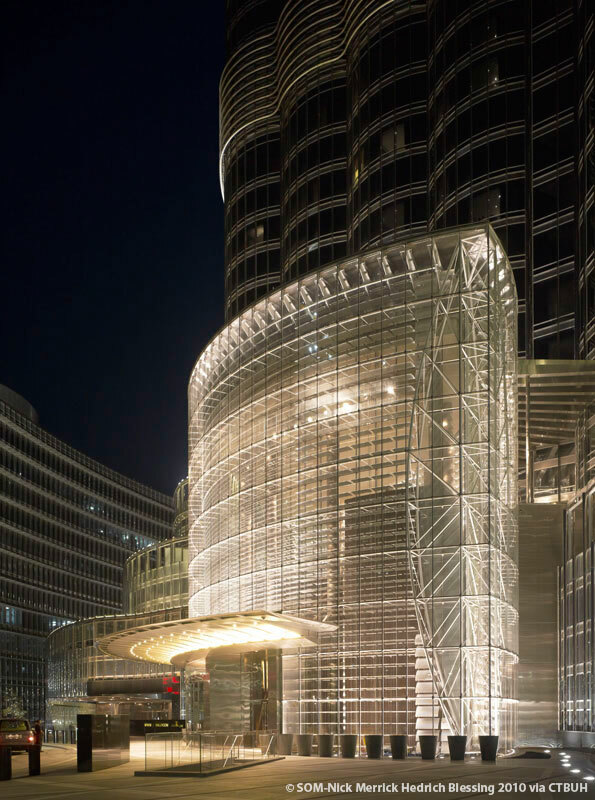 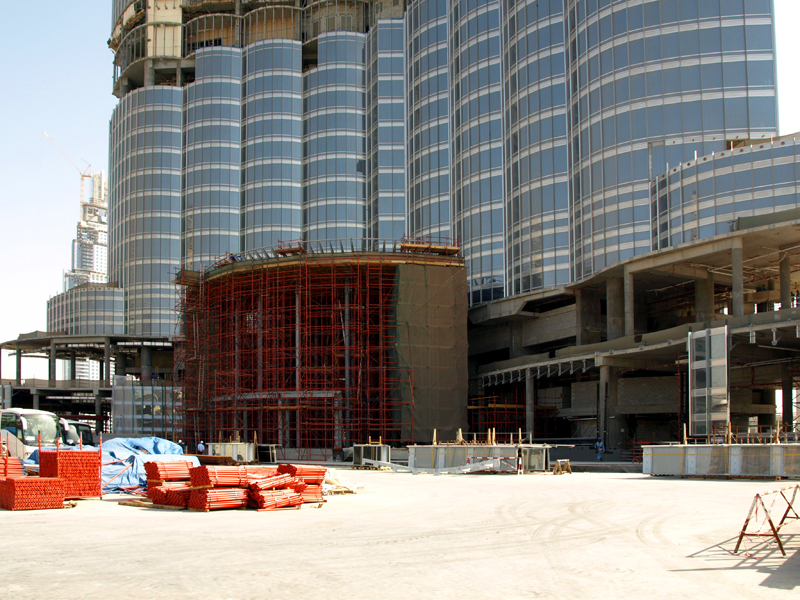 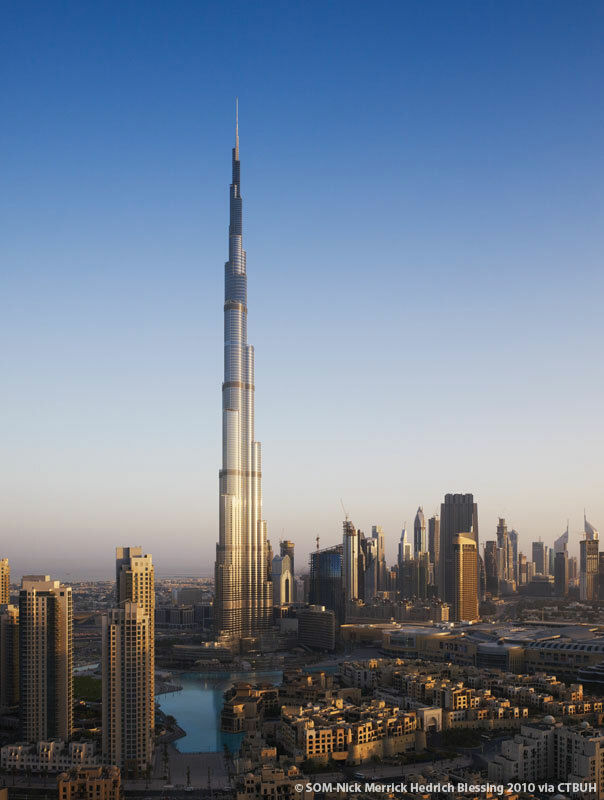 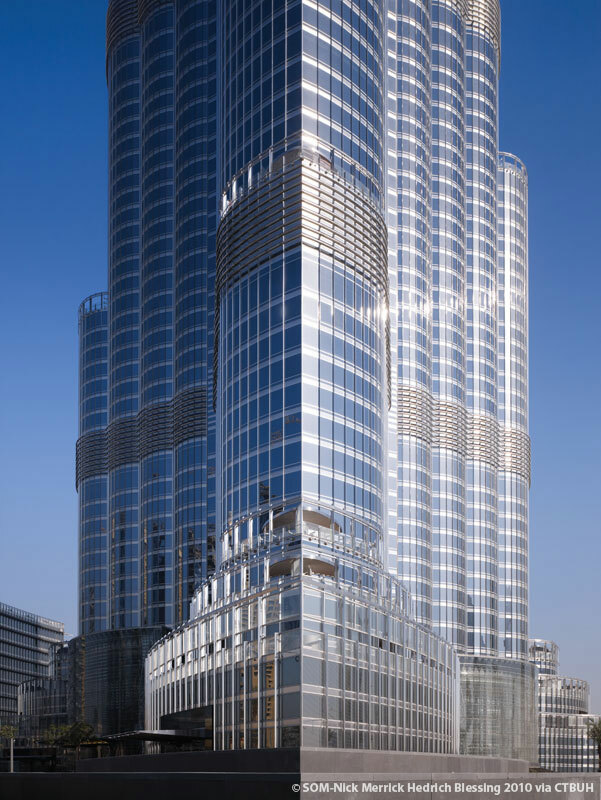 The tower serves as the centerpiece of Downtown Dubai, a $20 billion, 202-hectare development that has blossomed into one of the most vibrant urban environments in the emirate. 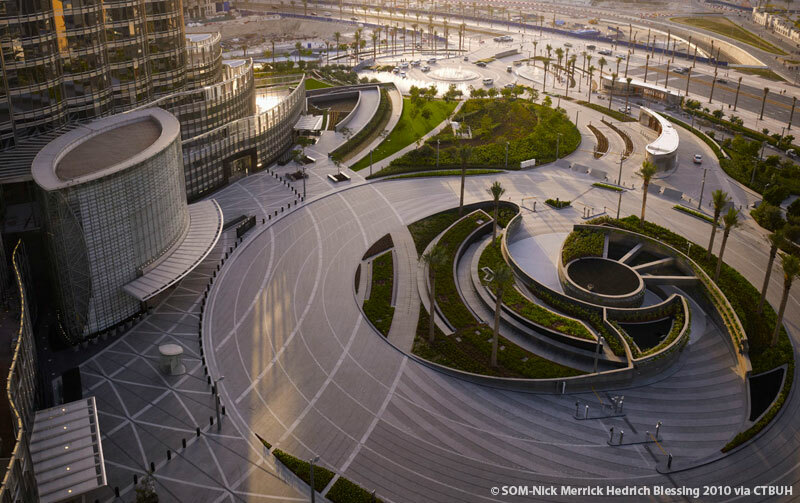 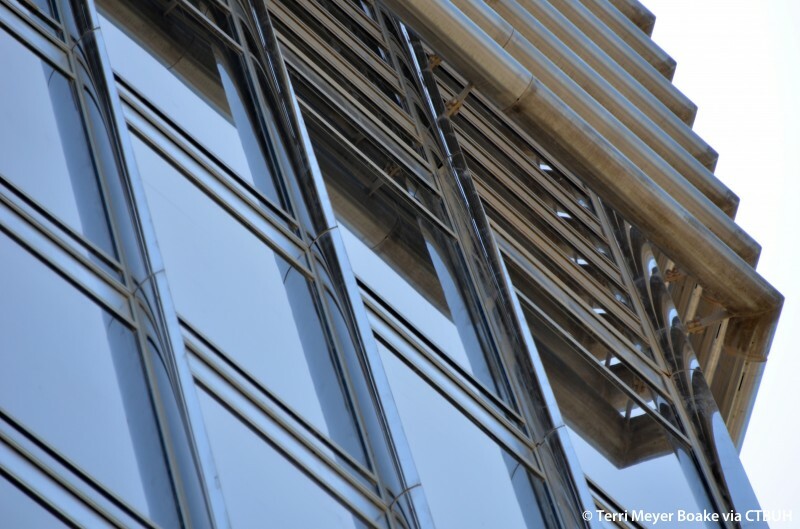 The project harnesses the flow of the surrounding district with a number of transit connections, pedestrian thoroughfares, and access points. 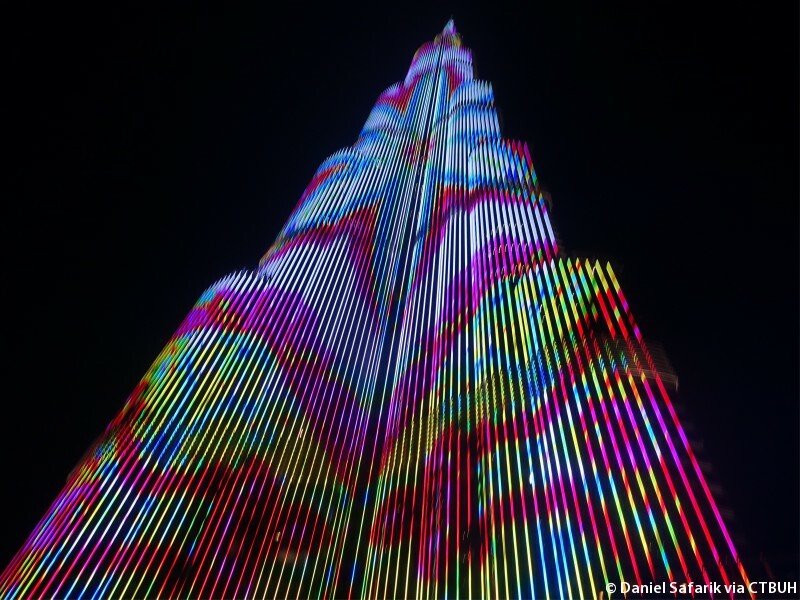 The tower itself takes visual cues from the geometry of a desert flower and patterns found in Islamic architecture, with a three-petal footprint that tapers to a sharp point.